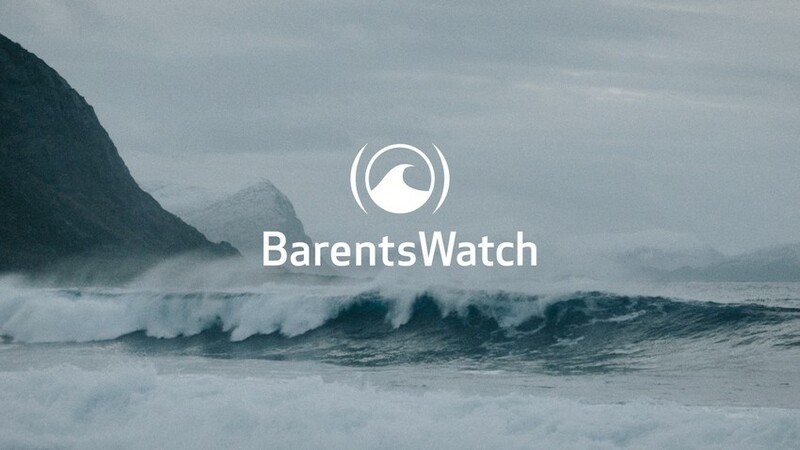 By coordinating information and developing new services based on the combination of data, BarentsWatch will disseminate a better factual basis and more comprehensive picture of the activities in, and condition of, our seas and coastal areas. The system will make relevant information and services more easily accessible for authorities, decision-makers and general users. This will simplify access to and ensure the exchange of public information. 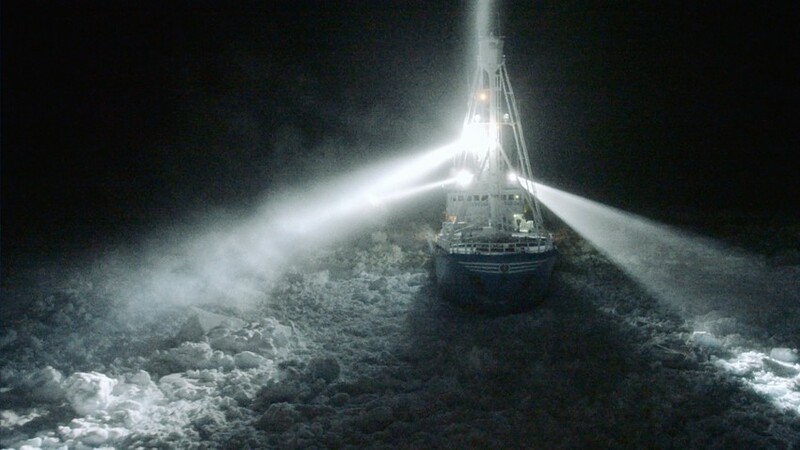 Our partners are a cooperation between ministries, state agencies and research institutes.